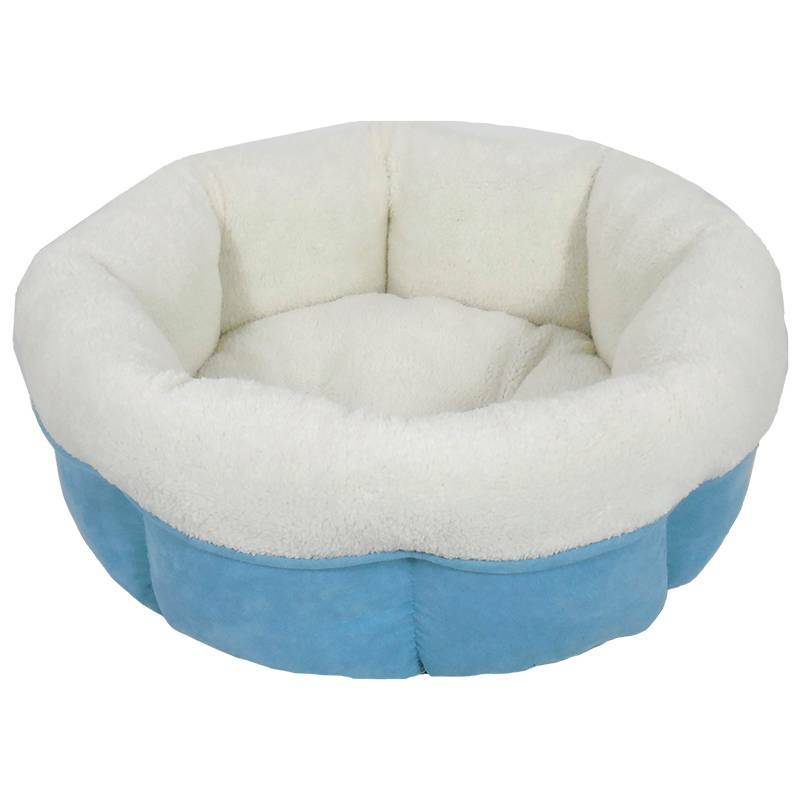 Great for your new puppy, teacup or small breed dog, the Peanut Cuddle Cup is perfect for your little friend. 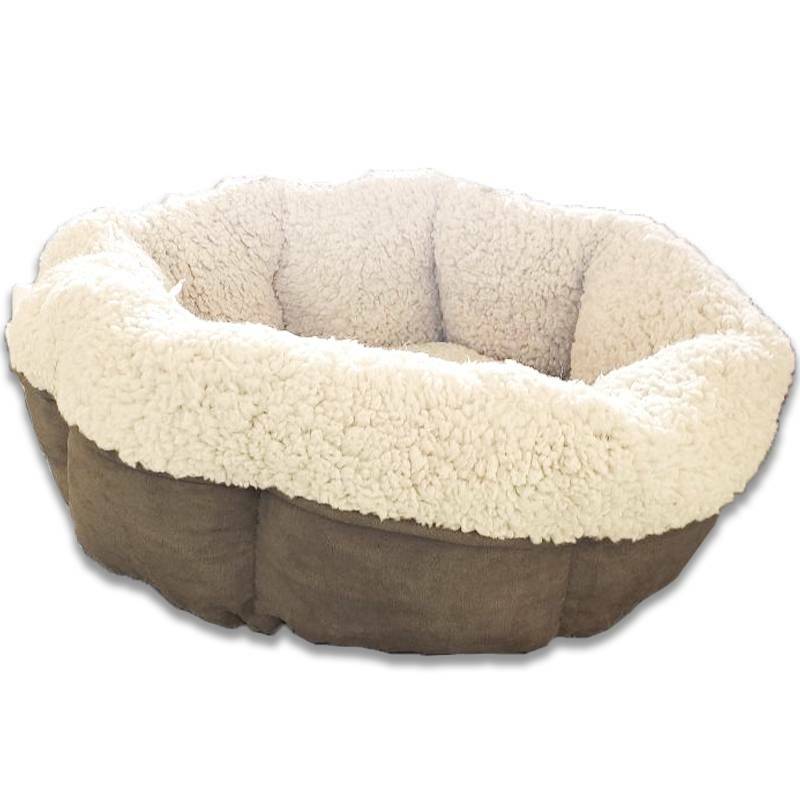 Great for your new puppy, teacup or small breed dog, the Peanut Cuddle Cup is perfect for your little friend. With a plush, overstuffed cushion surrounded by tall overstuffed walls, your little cutie will feel safe and warm as they nuzzle up to sleep after a long day of play. Accidents are no problem since you can put the entire Peanut into any washing machine.